comma marketing offers strategic and digital marketing solutions to medium and mid-sized companies focused on growing their businesses with creative marketing strategies that produce real results. comma marketing understands that consumer buying decisions are changing the way they shop, which is why we focus on marketing trends and how they could potentially affect your business. Traditional ways of engaging with a customer, ensuring they buy your products and services, change daily, which is why we guide and work with your to get ensure you get the best return on your marketing spend. We work with you to navigate these changes, to understand, create, manage and monitor the best way in which to build your brand, target your right customer and generate sales. And with comma marketing focusing on your marketing, you can focus on what makes you jump out of bed every morning - your business! comma marketing agency is owned and managed by Judith Ancketill. With a deep passion for consumer and marketing trends, we continue to learn and harness the many changes in the world of digital and strategic marketing on a daily basis. Our team of collaborators and creatives are equally engaged and enjoy the pursuit of working towards every customer's needs, always delivering to the best of their ability. Collectively, our team has over 20 years experience in the marketing, digital, design and management space, whilst managing a host of projects from various industries and sectors. We believe that every customer is unique and everyone has a dream - which drives us to exceed expectations in everything we commit ourselves to do. 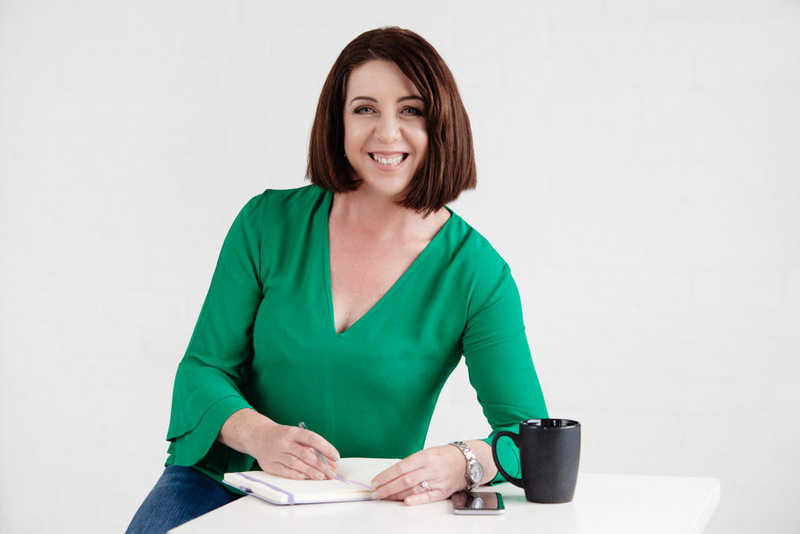 I had the pleasure of having Judith work with me as the Marketing Manager for a start-up business which she played a pivotal role in developing into a well-established company in the payments industry today. She had insightful and innovative ideas to take product messaging to market and had the ability to work on a campaign from concept to execution. Her attention to detail made all marketing, social or company related events an exceptional experience. She was involved in all aspects of our marketing from developing print media, social, web PR and events. I would recommend her working with any team looking to push the boundaries of possibilities.